Topic of the Week: Marketing is ruining games. a) Halo 4 and the Mountain Dew/Doritos gate. b) Halo 4 gives you points for more playtime. c) Purchasing review scores. (Although this is believed to be fake). d) Season Pass this, season pass that. Buy half a game and get the rest later. e) Half finshed games like Black Ops Declassified. Also remember the Rockster PS3 exclusive Agent? Jony Ive takes control of user experience on both iOS and OS X – Say goodbye to faux stitched leather and green felt interfaces. HTC-Apple settle patent dispute; Samsung wants to know more. Windows chief Steven Sinofsky leaving. Phillips release USB powered monitor. Samsung Galaxy S3 sells 30 million units in 157 days. Sony Playstation 3 has sold over 70 million units. New PS3 updates removes folding@home support. 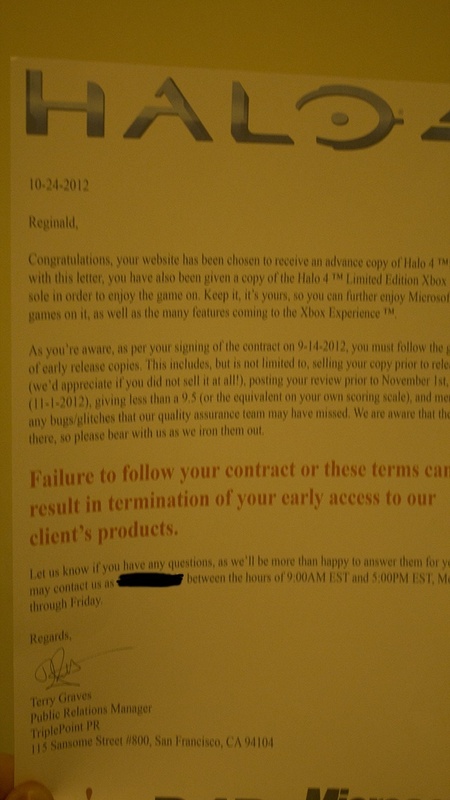 Halo 4 makes $220 Million in opening 24 hours. Black Ops 2 smashes it and makes $500 Million in 24 Hours. Battlefield is 10. 1942 now free on Origin. Grand Theft Auto V second trailer released. Steam for Linux reaches beta.